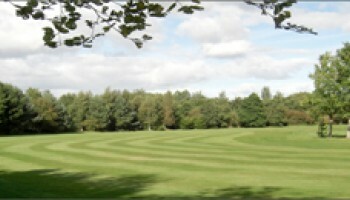 We can arrange tee times at all the best clubs. 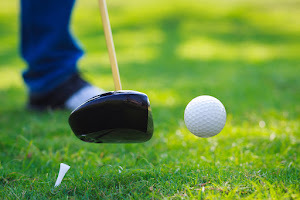 We specialise in group golf bookings and can take care of transfers, hotels and other activities and tours. Our dedicated team can build you a bespoke golf package for your group, whether its a 2 night package or a full on 7 days+. We love Scotland and of course we love Golf, we can build bespoke golf holidays for groups in Scotland. We will tailor the packages based on your preferences e.g. links, championship or parkland courses. 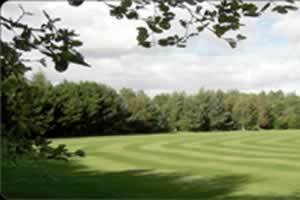 We can also suggest courses based on your handicap and location. Not only can we book Tee times but also arrange transport, accommodation and other activities to compliment your golf break. The original Scottish links courses, were located on the narrow strip of sand, grass, squeezed between dunes that lay between the sea and farmland. The courses "linked" them together. 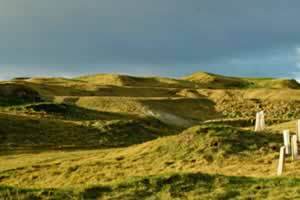 Links style courses will have undulating fairways, sand dunes, deep bunkers and few (if any) trees. We can arrange games at all the most famous courses in Scotland. Some Links courses allow you to play on greens all year round. The parkland courses you will normally find lush, well-kept fairways, mature trees (Pine tress quite often), thick rough and bunkers. They will tend to be inland and much more likely to play winter greens in the colder months compared to the links courses. Owned and run by hotels or resort companies, these courses are designed to be easier to play for their guests no matter the level of golf they play. This means they will typically have wide fairways and the rough will be cut fairly short. Resorts include places like Gleneagles and Crieff hydro. 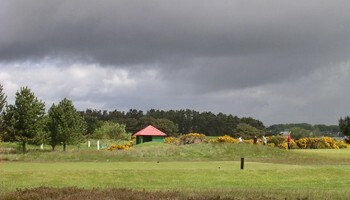 Heath-land courses are inland courses that feature gentle, rolling fairways winding through a landscape full of bushes and heather but few large trees. Some of the oldest courses in Scotland tend to be these types of courses.